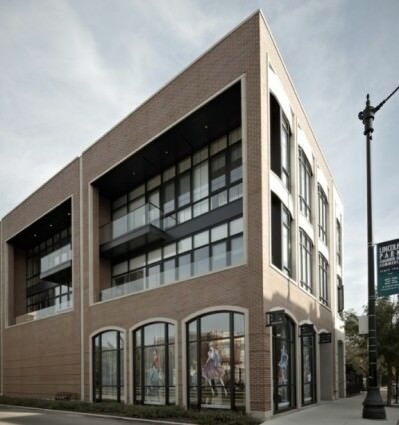 The February 2011 issue of Chicago Magazine features an article about 2117 N. Halsted, a three-story, new construction building in Lincoln Park. Designed by Hartshorne Plunkard Architecture for LG Development, the mixed-use mid-rise includes three luxury condominium units above ground-level retail space and parking. Writer Dennis Rodkin notes that the building’s spacious surroundings – with two-story layouts and 11-foot ceilings – provide plenty of light and views.